A 63-year-old Bexley man is among four men from London arrested on suspicion of tobacco smuggling. Around 60 officers from HM Revenue and Customs (HMRC), working with Southwark Council Trading Standards officers, visited ten residential and business premises in Bermondsey and Crawley, where the arrests took place. 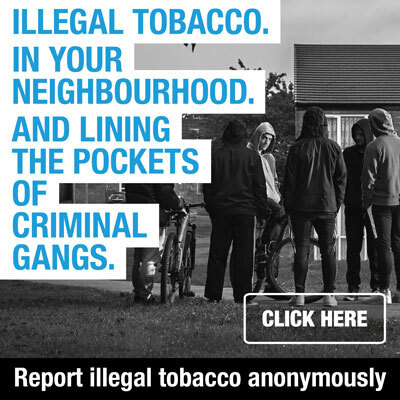 Around £20,000 in cash, 200,000 cigarettes, 80kgs of hand rolling tobacco and three vehicles were seized during the operation. 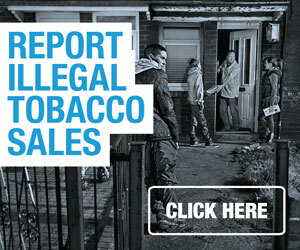 The estimated revenue loss of the seized tobacco is around £80,000.Read the full story here.